Are you still keeping tabs on app updates for iPhone X? 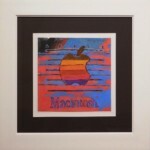 The latest iOS updates to support the 5.8-inch display are from Nest and Google News. 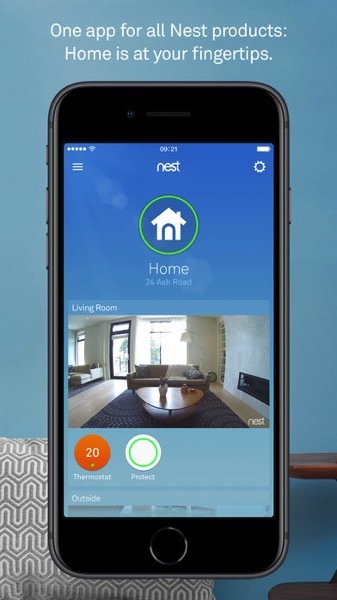 The Nest iOS app is your command centre for the company’s products such as their Nest Learning Thermostat, Nest Secure alarm system, Nest Cams and Nest Protect. Click here to download Nest for iOS in the App Store. 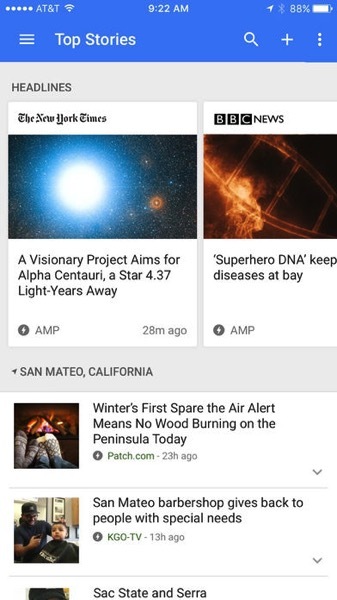 Next up, Google News for iOS now supports iPhone X, filling top to bottom for your news fix. While the release notes only mention “Performance enhancements for iOS 11 and stability improvements,” but we can confirm the update supports iPhone X, after installing the update. Click here to download Google News & Weather for iOS in the App Store. What are some iPhone X updates you’re still waiting for?